Strictly Pediatrics Surgery Center provides excellence in healthcare while offering one-day surgery at a competitive cost. Our warm, comfortable, outpatient setting enables you to return home to recuperate in familiar surroundings. 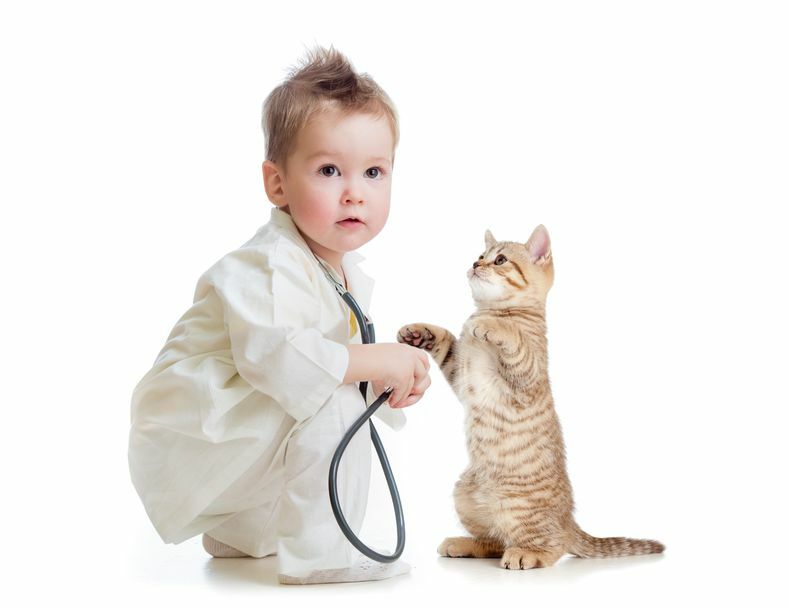 Strictly Pediatrics Surgery Center is an AAAHC-certified, multi-specialty pediatric ambulatory surgery center. 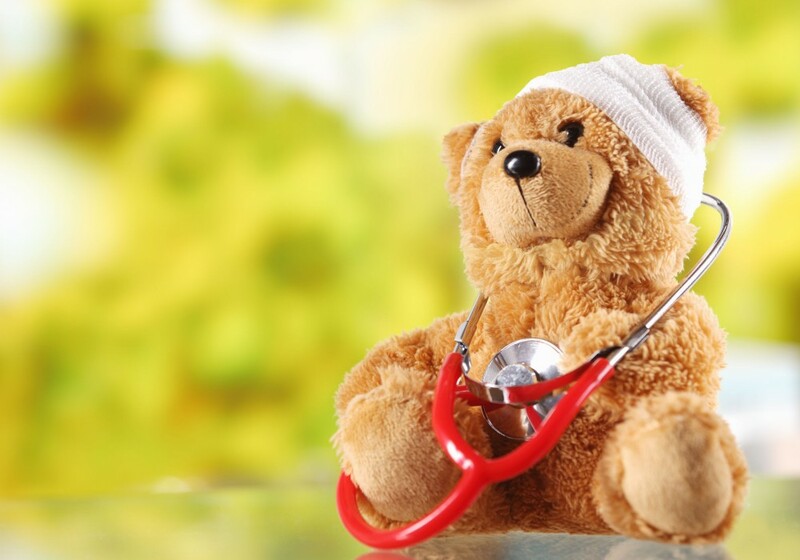 We are the only all pediatric surgery center in Central Texas. We offer patients a convenient and safe alternative to surgery at a hospital.